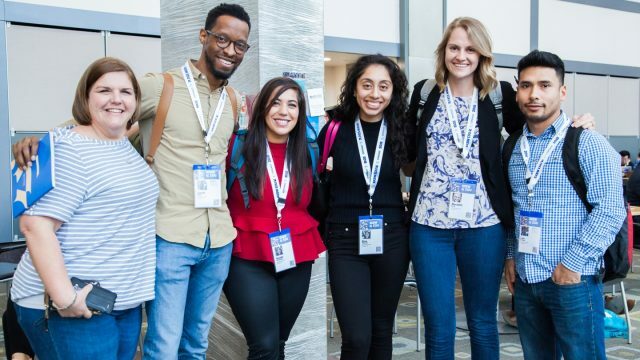 Join us in Austin for four days of learning, networking, and inspiration at SXSW EDU 2019, March 4-7. Buy next year’s badge at this year’s lowest rate. Limited SXSW EDU 2020 presale ends Sunday, March 31. Lock in your plans to join us for the tenth annual SXSW EDU Conference & Festival. Purchase your badge now to guarantee the lowest registration price. 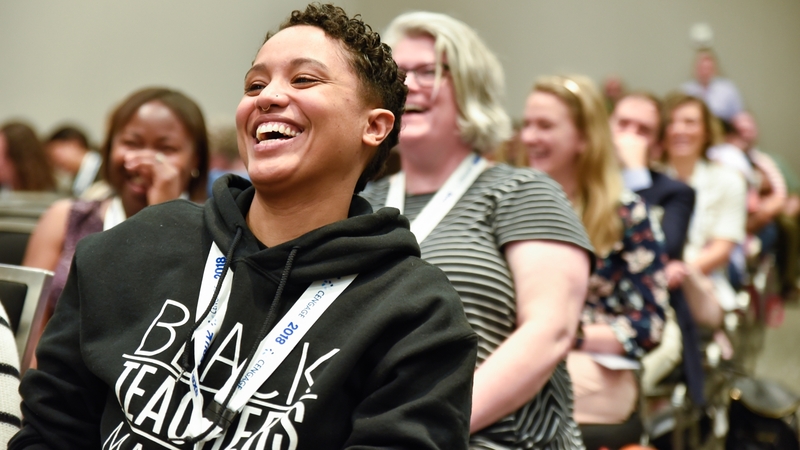 The SXSW EDU Conference & Festival features four days of compelling content for education professionals looking to connect, collaborate, create, and change how we teach and learn. 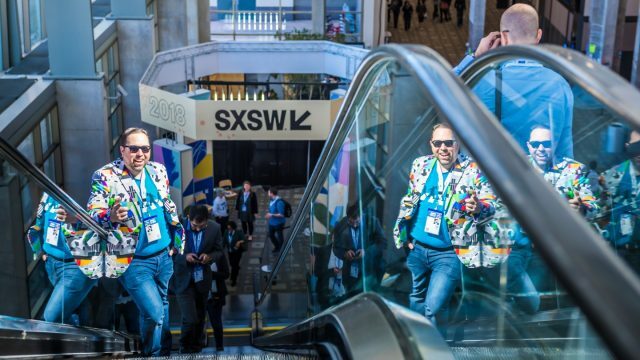 A registration badge is required for admission to all SXSW EDU 2019 activities. 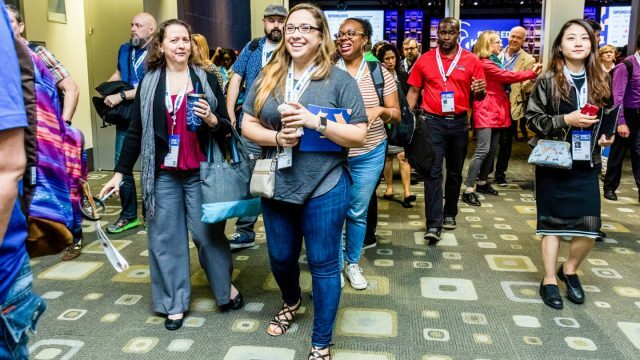 Once registered, your email confirmation will include an activation code for EDU Social and instructions for picking up your badge onsite in Austin, Texas. For additional information, read the registration FAQ or email reg@sxswedu.com. Early registrants benefit from discounted rates, which expire at 11:59pm PT on the deadline dates shown below. Speakers for SXSW EDU 2019 will be provided a gratis registration. Individuals proposed in PanelPicker whose sessions are not accepted will be permitted to register at the early bird rate, $345, prior to the cutoff deadline. *The early registration deadline has been extended through Monday, September 17 at 11:59pm PT. 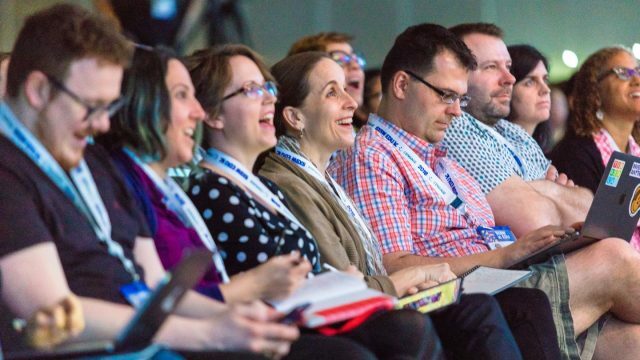 Bring your team to SXSW EDU! Save $50 off each registration when purchasing six (6) registration badges or more. The group discount is applied to the current registration rate outlined in the discount deadline chart above, so make sure to buy early for the greatest savings for your team. 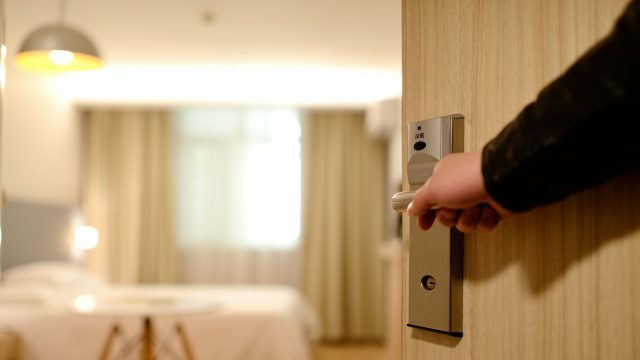 Complete the group registration form to learn more about how to redeem the group discount. Current enrolled students are eligible to register to attend SXSW EDU at an exclusive discount rate of $195. Complete the student registration form to redeem the student discount. 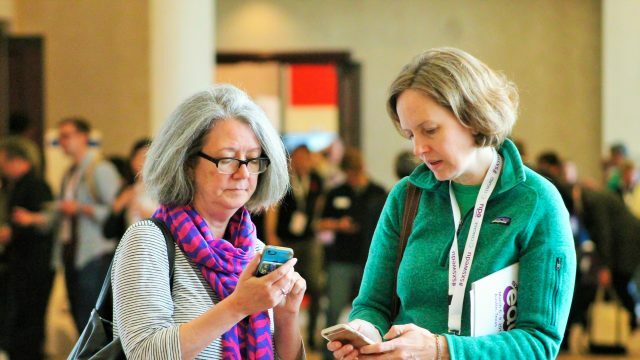 New Badge Pickup location for 2019: SXSW EDU registration badges can be picked up on the following dates and times at the Austin Convention Center in Ballroom B (at the corner of Cesar Chavez Street and Red River Street). Download the “Make Your Case” letter to help convince your boss to approve your SXSW EDU 2019 attendance.